Social medias are popular computer technologies that allow us to connect with the other people online and even learn something new. Social media are one of the most important aspects of the Internet, and today we can find many social networking websites which core function is somewhat similar, but other functions can vary. For example, Facebook is a website where you can post photos, videos, status updates, start a video and voice calls, read the news, etc., where the Instagram, for example, has a possibility of uploading photos and videos only. On the other side, there are social networking websites focused on using functions of video and voice calls like Viber, Skype or WhatsApp. Every social networking website or app has its own pros and cons, but here, we are talking about entire social media and its advantages and disadvantages. First, let’s analyze some of the most important advantages of social media websites. Then we can step into the disadvantages. 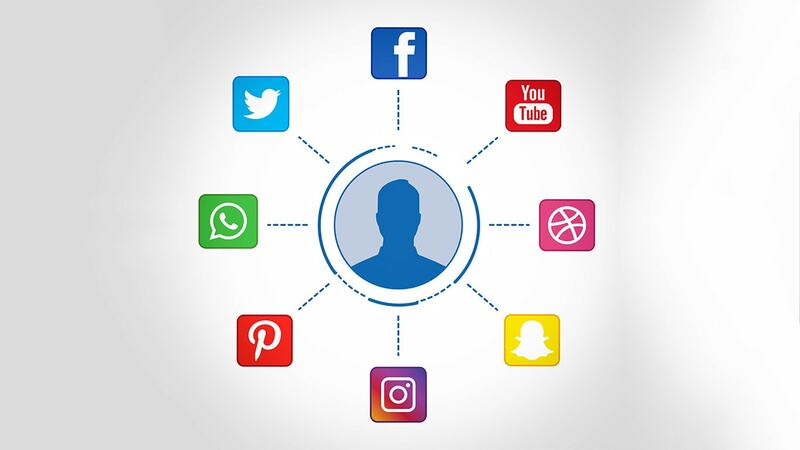 When the first social media websites emerged, their main goal was to allow users to connect with each other and communicate and this is the staple of every social networking website. This is also one of the biggest advantages of social media, as we can now connect to each other and communicate easily. For example, on Facebook, people can create their own group chats or groups where they can talk about anything, from usual stuff to education, business, etc. This aspect of social media allows us to communicate with our relatives and is great if you don’t get to see them often. The best examples for this are Skype, Facebook or WhatsApp. These apps allow for free calling at any time and are a great example of social networking apps. As the social media technology progressed, they didn’t only allow for communicating with other people, but for education and real-time news reporting. This is very important for a social networking website in terms of versatility, and have a great impact on people in terms of overall usage. People can now see the forecast, sports news, political news and news from the world. It’s interesting that because of this feature, many older people are using social networking websites to stay informed about forecast or news. 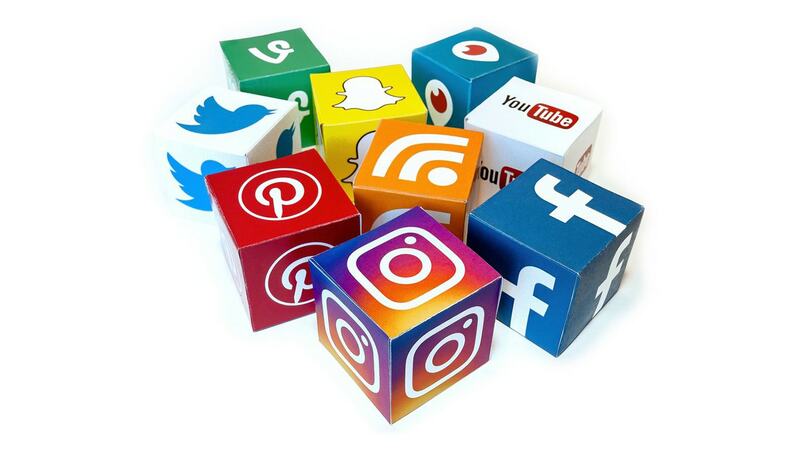 It’s sure that many people use social media for general fun and entertainment, but not many people know that social media can give a dramatic boost to a business development. How is this possible? Well, for the one company to succeed, it must warn the other people about their presence, and because a vast majority of people use social media, it’s nowadays the easiest way of doing so. The best way to advertise a company or services is by using Facebook, where you can post pictures of the company, products or services that your or any other company offers. As you probably know, almost every big and small company has its own website and Facebook page, where you can directly contact the company or the seller of the particular service. Whether you are a heavy or a light social media user, you must admit that it can be really fun. Education and business aren’t the only things going on on social media, so you can find much interesting stuff like funny videos, pictures, status updates and even meet someone new. This makes social networking websites great for killing time, having fun, and generally spend your free time in a useful way. Like any other thing in this world, social medias also has disadvantages. We listed some very noticeable disadvantages of social medias below. Aside from advantages, social media has its disadvantages, and the most important one is privacy. Privacy on the social media is a very important factor and often neglected by many people using the social media. As there is a possibility of posting pictures of yourself or giving info about yourself, privacy can be easily violated. Various information can be also put up, but we don’s suggest you do so, as there are people who can abuse this info. If you decide to get into social media, it’s best to give as little information as you can about the place of birth or the place you live. If you really want, however, you can provide a less-important info like favorite movies, books or music. If you just open your web browser, you can see that there are many websites where you can get pieces of information, from Google to Wikipedia. The same thing is happening on social media. On social networking websites, pieces of information are scattered, and while some of them are genuine, there is a lot of non-genuine content. Aside of that, Facebook, Youtube, and Instagram can become demanding if you have a lot of friends or followers, and most of them are posting videos, photos or status updates, so it’s best to have a selected group of friends added. This disadvantage of social media is more health-concerned. How many times you’ve seen people holding their phone and cycling through the social media websites? You see it probably every day. This has become a major problem, especially for the young persons, under the age of 20. 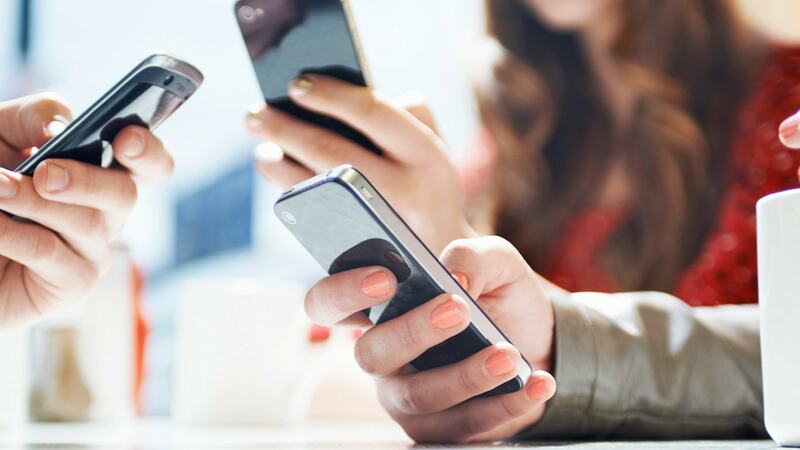 Social networking websites tend to evoke some kind of addiction, because of their possibilities, making the users far more interested in the particular website than the real life. This is not always the issue with the users but can become a serious problem if the social media is abused. Social networking websites can sometimes be very distracting, to the point where the user forgets or even skips doing his daily activities. Usually, the problem lies in the aforementioned thing, and it’s about having a lot of friends on social media, so almost every minute there is a new message, a new video posted or a new picture of a friend. Try to minimize the number of friends on Facebook and accept only the person you know in real life. This will lead to smarter usage of social networking websites, spending less time online and will actually give you more advantages with very few disadvantages.